Guo-Ming Chen is Professor of Communication Studies at the University of Rhode Island. He was the recipient of the 1987 outstanding dissertation award and the founding president of the Association for Chinese Communication Studies. He served as the President of the Association for Intercultural Communication Studies, Chair of the ECA Intercultural Communication Interest Group, and the co-editor of Intercultural Communication Studies and International and Intercultural Communication Annual. In addition to serving as an editorial board member of several professional journals, presently Chen is the co-editor of China Media Research. His primary research interests are in intercultural/global communication. 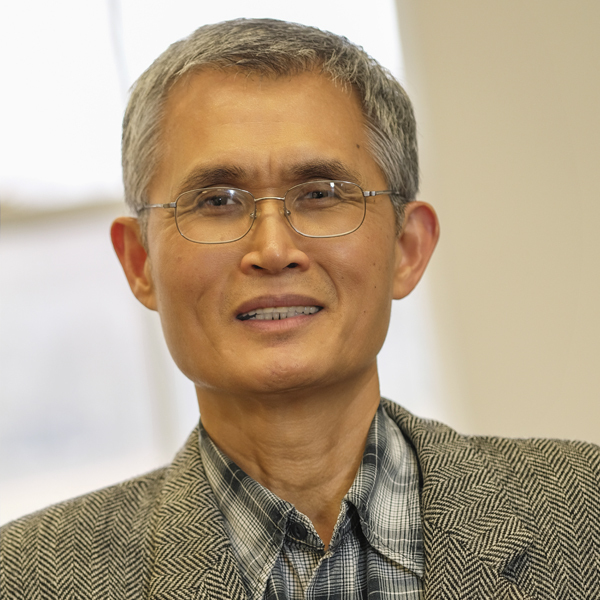 Chen has published numerous papers, book chapters, and essays, and books and journal special issues. Those books include Foundations of Intercultural Communication, Communication and Global Society, Dialogue among Diversities, A Study of Intercultural Communication Competence, Chinese Conflict Management and Resolution, Introduction to Intercultural Communication, Theories and Principles of Chinese Communication, Chinese Perspective of Conflict Management and Resolution, Asian Perspective of Culture and communication, Communication Research Methods, Communication Theories, and others. Chen, G. M. (2017). Issues in the conceptualization of intercultural communication competence. In L. Chen (Ed. ), Intercultural communication: Handbooks of communication science (pp. 349-367). Berlin, Germany: De Gruyter. Chen, G. M. (2016). Harmony theory (Chinese). In K. B. Jensen & R. T. Craig (Eds. ), The international encyclopedia of communication theory and philosophy. West Sussex, UK: Wiley-Blackwell. Chen, G.-M. (2016). Zhong (Centrality), self-competence, and social/communication competence: A Chinese perspective. Intercultural Communication Studies, 25(1), 17-31. Dai, X-d., & Chen, G. M. (Eds.). (2017). Conflict management and intercultural communication. Oxfordshire, UK: Taylor & Francis. Hu, Y., & Chen, G. M. (2016). The impact of cultural cringe on consumer behavior in China. China Media Research, 12(4), 75-84.